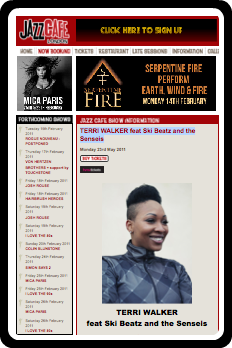 TERRI WALKER MUSIC: NEXT SHOW: TERRI WALKER, SKIBEATZ & THE SENSEIS AT THE JAZZ CAFE MAY 23RD. DON'T MISS OUT!!! 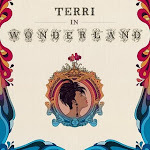 NEXT SHOW: TERRI WALKER, SKIBEATZ & THE SENSEIS AT THE JAZZ CAFE MAY 23RD. DON'T MISS OUT!!! 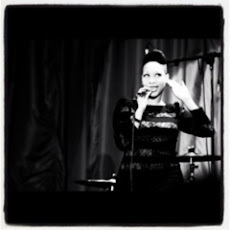 I'm headlining jazz cafe with Skibeatz & the Senseis May 23rd!!!! Its gonna be a roadblock!! !